Copyright (c) Paulo W, Intellecta Design, www.intellectadesign.com, 2006. All rights reserved. 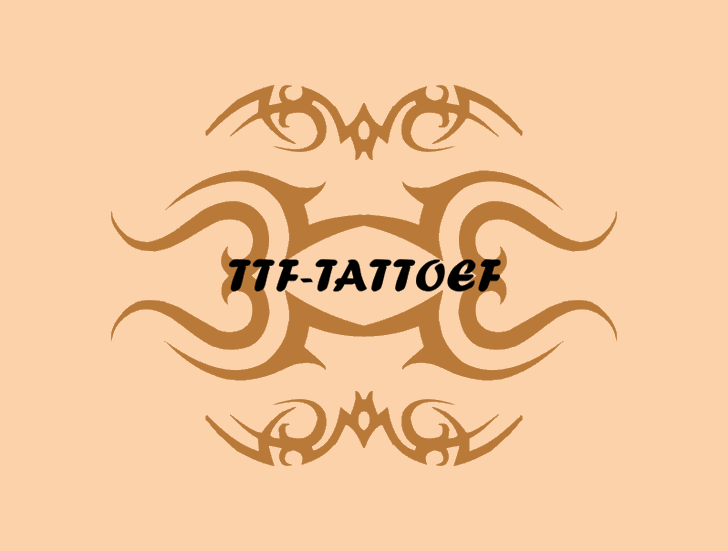 TTF_TATTOEF is a trademark of Paulo W, Intellecta Design, www.intellectadesign.com.